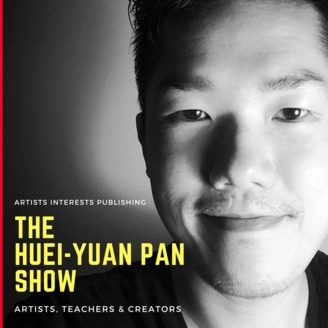 From Los Angeles, CA, musician and content creator Huei-Yuan Pan gives listeners a glimpse into the inner workings of artists, teachers, and creators. Origin stories of how they got their start and ended up where they are now. Listen as they share their search for success and purpose. 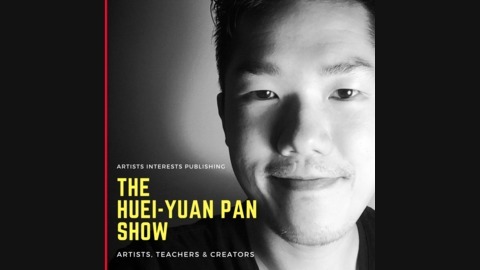 From Artists Interests Publishing, casual coffee shop conversations with people Huei admires. Mark Perrett, co-founder of the The Grid Book Series, shares a few of the business and life lessons he’s learned along the way since creating and now working full time in his own company.